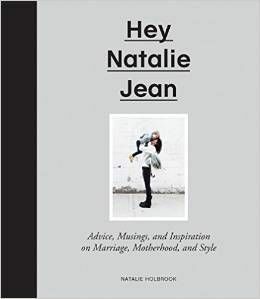 HEY NATALIE JEAN: What Do I Need Babies For? and plant sweet, sweet kisses on his furry wittle face? why doesn't this work on barnaby? I miss you and the puppies!! I think I need to see you soon.